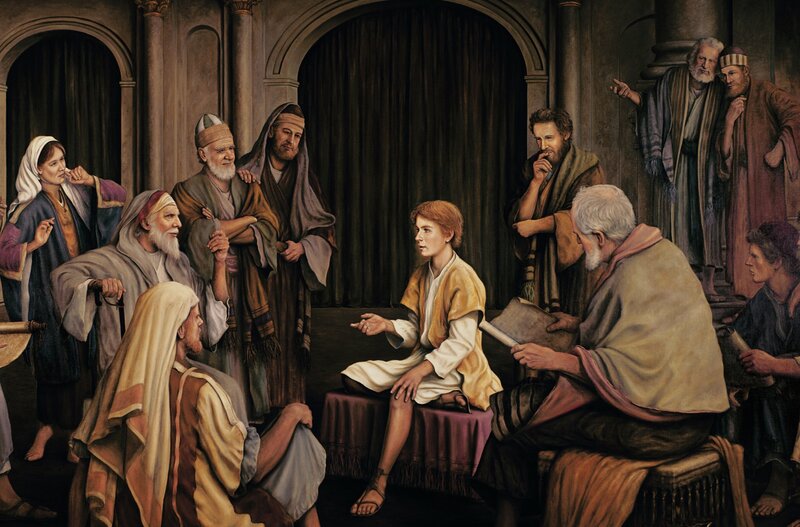 Posted by This Mormon Life | Apr 11, 2015 | Ezra Taft Benson, Third Hour of Power! This is a big one! 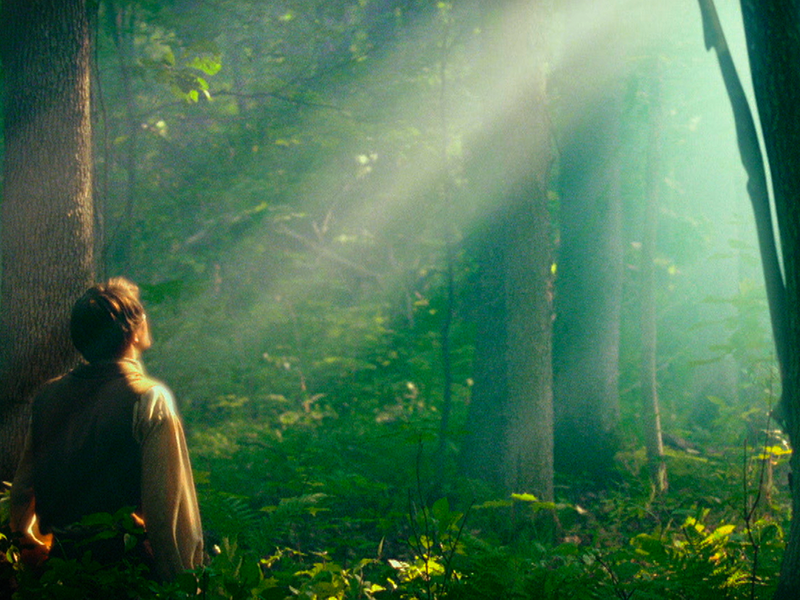 Why do we revere (but not worship) the Prophet Joseph Smith? That’s key, folks. 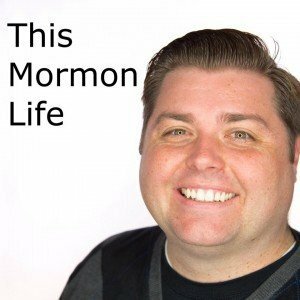 We encourage Mormons and non-Mormons to listen in and learn more about Joseph Smith and why he is important to us. 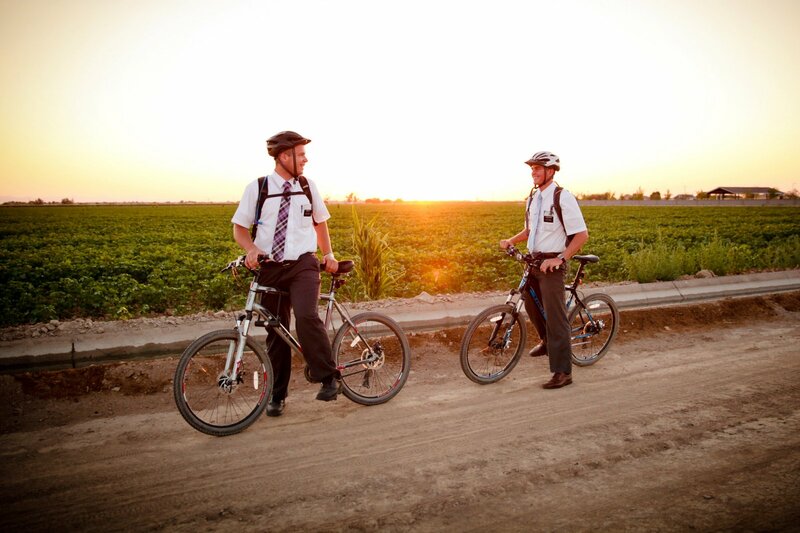 What do we learn from the First Vision? Why was a restoration needed? Deidre Emme is back with us. Her husband plays baseball, which so totally rocks.